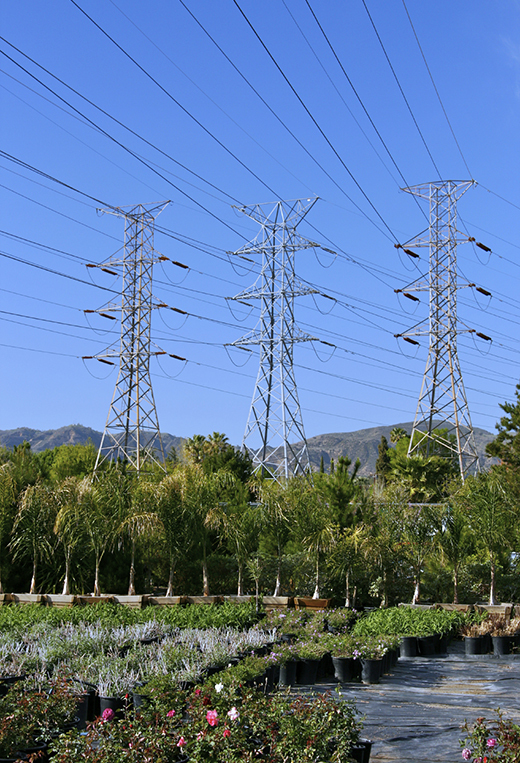 Jeff Winmill, an associate in Van Ness Feldman's Electric Practice, sheds light on complex state regulations that affect the use of microgrids. The term “microgrid” refers to a small-scale, low-voltage electrical distribution system that connects several loads to nearby distributed energy resources (DERs) and can operate as part of the main energy grid or in an intentional island mode. Among other things, microgrids provide users with a high degree of electric reliability, as was demonstrated by Princeton University, which was able to maintain electric power despite the blackouts caused by Hurricane Sandy. And yet microgrids—by and large—are restricted to only niche markets, including universities, military bases, and business parks.